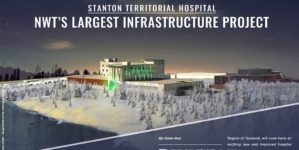 One of Canada’s premiere pharmaceutical search and development facilities is growing. Montreal’s NEOMED Institute, renowned for bridging the gap between basic research and the commercialization of new drugs, has changed the pharma R&D business model by combining industrial expertise with drug discovery and development acumen. 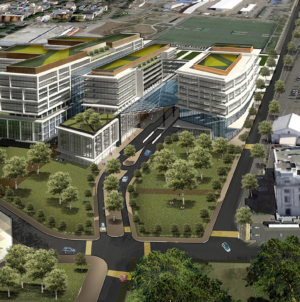 In 2019, it will be able to accommodate even more businesses. 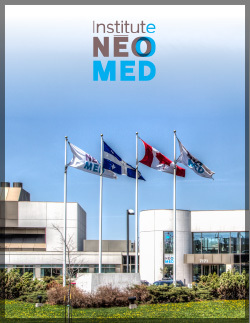 Jointly funded by the pharmaceutical industry, the Ministère de l’Économie, de la Science et de l’Innovation du Québec, and the Networks of Centres of Excellence (NCE) of Canada, NEOMED was founded with a specific and unique mission: promote the development of Canada’s life science ecosystem by attracting and enabling a network of small and medium enterprises (SMEs) to grow and prosper and to bridge the gap between great early stage Canadian discoveries and innovation and the industrial knowledge needed to translate that discovery into a therapeutic option for patients across the globe. 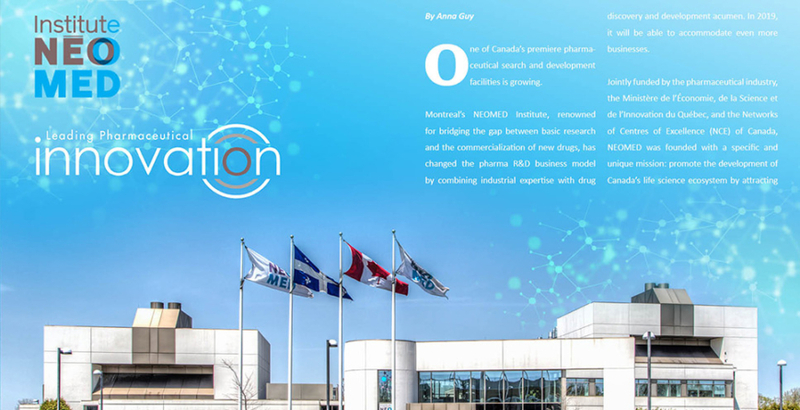 Born out of the closure of and AstraZeneca’S R&D Centre in Montreal, NEOMED relaunched the site as a state-of-the-art research facility for the benefit of the Canadian Life Sciences ecosystem. 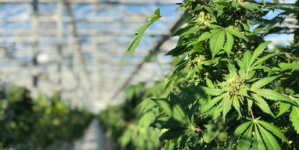 NEOMED acquired a second R&D site, from their partner GlaxoSmithKline in 2015, and were named and funded as a federal Centre of Excellence for Commercialization and Research (CECR) in 2014. 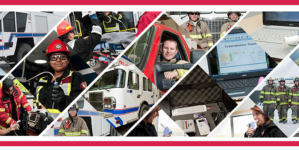 The not-for-profit institute currently supports 10 in-licensed therapeutic programs, two world-class R&D facilities housing 30 resident companies which collectively employ more than 350 people through its two sites, (Montreal Technoparc and the Cité de la Biotech in Laval). The proof is in the pudding. In just over 6 years, the NEOMED Institute is an integral partner for Canadian universities and early-stage biotechnology companies. “With the enabling ecosystem built around our R&D infrastructure and services, companies have successfully advanced and new pharmaceutical therapeutic programs and related services,” says Pierre-Yves Desbiens, Chief Operating Officer and Head of Operations. 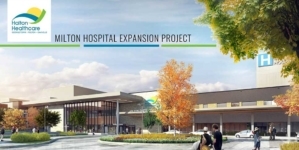 The latest step for the NEOMED Institute is its new Innovation Centre, a new, purpose-built 100,000-square-foot expansion project at the Ville St. Laurent Technoparc site. Set to open in the fall of 2019, Phase 1 of the project will encompass a 50,000 square feet space connected by a covered walkway with the existing facility in Ville St. Laurent, where over 200 clients in the chemistry, biology and life sciences will share living space, including a modern co-working business centre, adapted to the needs of the evolving NEOMED life sciences ecosystem. NEOMED’s success in retaining and providing opportunities for the brightest engineering and scientific minds speaks for itself. It is difficult to think of another Centre of its kind with the same track record of contributions to the pharmaceutical industry. Desbien says NEOMED has been behind many Canadian Life Sciences success stories, and points to enGene Inc. as an illustration of the NEOMED Innovation Centre doing what is does best. enGene is built around an innovative oral gene-delivery formulation called the ‘Gene Pill’ that has the potential for the oral delivery of a wide range of protein drugs. Starting as a four-person team, NEOMED helped enGene flourish into a 50-person team in only three years, with established partnerships with large pharmaceutical companies. By providing the best ‘set-up’ for enGene, meaning, laboratories, vents, space made to the specific regulations, and R&D support services, enGene has become one of the country’s biotech leaders.